Customise the status bar of Android devices running Android 5.0 Lollipop using this plugin. You can customise the colour for all pages, with specific colours for Posts and Pages. The PSN Status Widget check the status of the PlayStation Network and displays the result in real-time on the sidebar. This simple shortcode plugin allows you to list posts as a bulleted list linking to the full article. 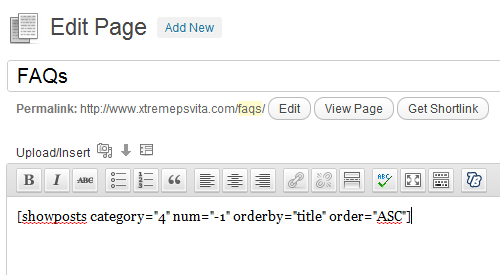 You can limit the list to posts from a specific category and you can select the number of posts to show.